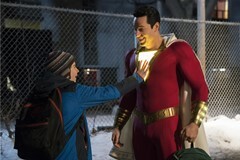 An ancient wizard bestows 14-year-old Billy the power to transform into an adult superhero. 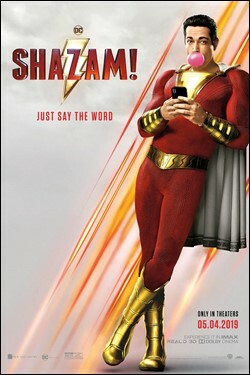 All the boy has to do is say the wizard`s name "Shazam!" and he is granted the powers of six ancient heroes. Solomon gives him wisdom, Hercules gives him strength, Atlas gives him stamina, Zeus gives him power, Achilles gives him courage and Mercury gives him speed. 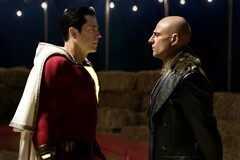 Billy is elated by his superpowers at first but soon finds it might be too much to handle when he has to step up and battle the evil Doctor Sivana.